Am I Right for KYKLO? Have you ever wanted to be that friend who has the job everyone else is jealous of? Are you looking for a company that you can be proud of and have fun at? ​ Looking for a place where your voice is heard rather than just getting the simple “uh huh” from your boss anytime you come up with an idea? How about helping build something that will revolutionize an entire industry? ​ Here at KYKLO we are doing just that! However, we are adding in some other amazing things to keep you happy while we are working on taking over the world. We give our employees unlimited paid time off. Go ahead, read it again . . . Unlimited paid time off. So what makes someone a KYKLOER? First is that you must love what you do. Second is that you are ready to learn and grow! ​ Our employees are our best resource and we are working to build not only the best product but also an amazing place to work. We are one of the top rated start-ups in S.E. Asia. Our mission is to help save our customers by being their partner through a digital transformation. While by law we are called a company, we identify and define ourselves as a family. 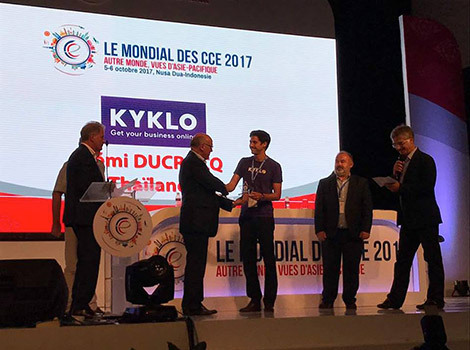 ​ ​ KYKLO is more than a “stand alone” and “ready to use” software: it is the platform that will make the electrical and mechanical community stronger thanks to product data sharing and peer to peer online transactions. We are looking for a talented and motivated developer who wishes to develop her career in an innovative start-up. 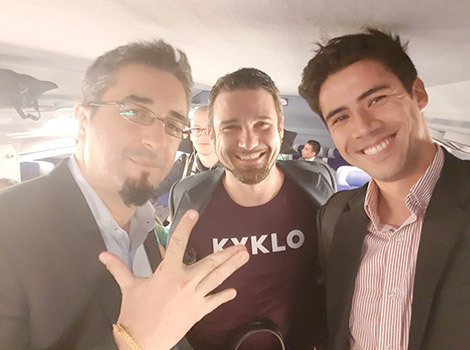 The successful candidate will be part of the product development team, reporting to the CTO, and will have a key role in maintaining the KYKLO application and developing its new features. In order to develop its business, we look forward to build awesome code to our application. So what makes someone a KYKLOER? First is that you must love what you do. Second is that you are ready to learn and grow! ​ Our employees are our best resource and we are working to build not only the best product but also an amazing place to work. 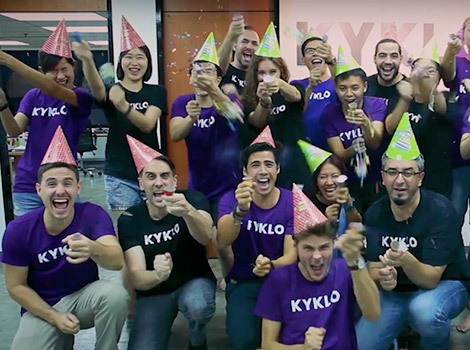 You will maintain our KYKLO next-gen SOM Platform in operational condition, with acceptable response times and minimal application errors, by controlling firewalls, logs, and error monitoring. You will autonomously take actions and also takes actions in conjunction with our CTO. Anything other tasks that are deemed both reasonable and lawful. 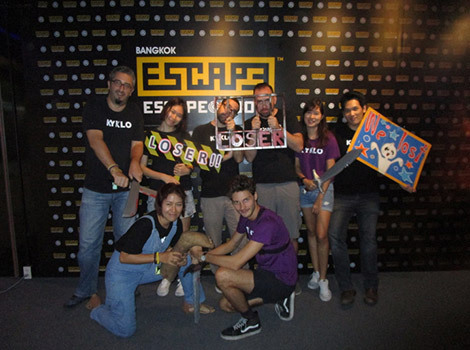 Copyright © 2018 KYKLO (Thailand) Co., Ltd. All Rights Reserved.